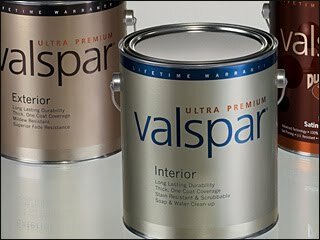 David Yen Lee, of Arlington Heights, Illinois, was sentenced to 15 months in federal prison arising out of his theft of trade secrets from Valspar Corp. in late 2008 and early 2009. An article from today's Daily Herald concerning the sentence can be found here. 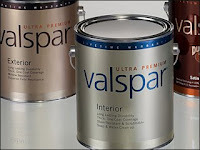 Lee was a technical director for Valspar when he began downloading to a thumb drive batch paint formulas, which he apparently intended to use for his soon-to-be employer in Japan, Nippon Paint. The value of the stolen formulas was estimated to be between $7 million and $20 million. It is certainly true that the overwhelming majority of trade secrets claims are civil matters. However, when the value of the secrets is large and there is an international element to the threatened or actual misuse, the chances of a federal prosecution grow significantly. Though not expressly part of the statutory framework, it is apparent from the cases prosecuted criminally that prosecutors will look at a defendant's attempt to sell stolen commercial information. Put differently, improper retention of corporate information by an ex-employee - which happens all the time - is not in and of itself likely to draw the ire of an AUSA. Stealing the formula to Coca-Cola, on the other hand, with the intent to auction it off is certain to result in an arrest. The Economic Espionage Act of 1996 criminalizes theft of trade secrets, and as is typical of similar statutes, the impact must touch and concern interstate or international commerce. The maximum penalty is 10 years in prison and a fine not to exceed $5,000,000.